Every Youth Deposit made during the month of April, Will Be Entered To WIN a Fujifilm Instax Mini 9 Polaroid Camera Kit. One entry per youth account deposit. To enter, fill out an entry slip at the branch after the deposit is made. One winner will be drawn at each branch location during the first week of May. During the entire month of April, any child under the age of 18 who makes a deposit will automatically be entered into the National Youth Savings Challenge drawing to win a $1,000 from the Credit Union National Association (CUNA). Click here to read the rules and regulations for the National Youth Savings Challenge. No purchase necessary. One entry per individual. CUNA Youth Month Video 2019 from CUNA on Vimeo. 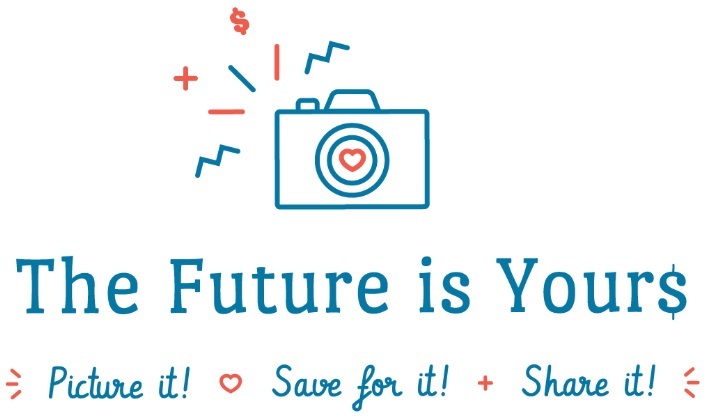 The theme for Youth Month this year is “The Future is Yours....Picture it! Save for it! Share it!”. We’re encouraging all members, particularly our youngest, to write down their dreams, create vision boards, and encourage each other. These activities will help lay the groundwork for their future success.